Welcome to the Weekend Whatever! We are so glad you are here! A place for sharing your best of Healthy Recipes, Marriage, Parenting, Frugality, Homemaking, Homesteading, Crafting, Christianity or where ever else your heart has taken you. 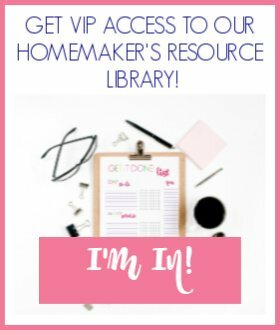 I enjoyed this post from More Than Four Walls on the essentials to prepare to be a stay-at-home mom! If you were featured this week you have or will be promoted via many forms of social media by the hostess who chose you! 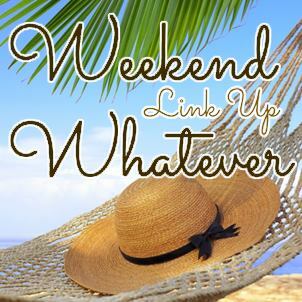 Check out the Weekend Whatever Favorites Pinterest board for more! While we want to see as many posts from as many bloggers as we can, we would request that all posts adhere to the Weekend Whatever Rules. Any posts that violate rules will be deleted. We have a delete button, although it makes us very sad to use it. Please read and follow the rules carefully! 1) Please link the specific post URL, not your general blog link. 2) Link back to the Weekend Whatever in every post you link up here! 3) If you are sharing a recipe or foodie post, please only link up real-food posts (i.e. processed foods and recipes using table sugar are not allowed, etc…please keep in the spirit of transitioning to real and whole foods). 4) Please only link up to 3 posts per week. Please share or tweet this post to spread the word about the link up! Sharing will ensure more posts to read each week, and more views for your linked-up posts! Visit at least the two blogs next to you, if not more! Please do not share other link parties to Weekend Whatever. You may however add them to our growing linky list for all to find you.We love comments! Come follow the Weekend Whatever Favorites Pinterest board! All hostesses pin several of their favorites from the past week. What the four of us ladies have been up to – other than running around after a total of nine precious children and taking care of our hubbies . . . Your Thriving Family is pleased to announce that The Veggie Book, How to Pick, Prepare and Plate will finally be coming out! That’s why we’ve been a little dark as of late. We should soon be getting back to our Essential Oils series, as well as Faith Through Loss, my journey through Miscarriage. Though, as usual, I’m writing for the Green in 365 series and The Humbled Homemaker. A Joyful Mother is a place for real Mamas, real food, and support and encouragement. Please check out the blog for posts and recipes, and the Facebook Community to chat and have fun! In June at Creative Christian Mama, we’ve made Buttermilk, Mexican Frittata and Chocolate Dipping Sauce for fruit. We’ve also talked about mothering, from my natural mothering journey to help for exhausted mamas to practicing kindness in parenting. The most popular post was a simple and all-natural grease stain remover! Be sure to subscribe to make sure you don’t miss any of the fun in July! Simple Living Mama has been on an impromptu bloggy break. Life has been busy with the littles! 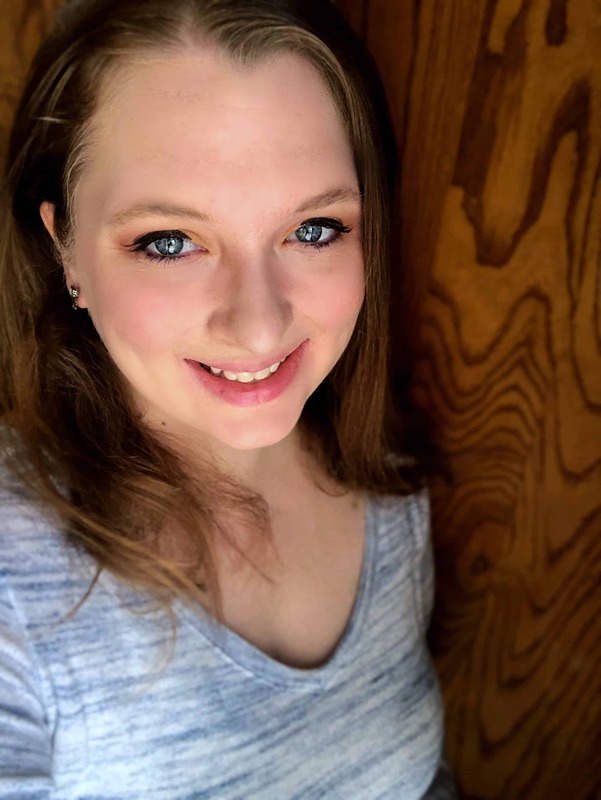 She’s taking the some time to write posts and come back fresh soon with posts on homemaking. baby raising, and homeschooling. She’ll still post the link-up, so stick around! Bloggers, if you would like to sign up for the weekly reminder email click here.